Views from Sage Hill Inn: Texas Hill Country Summer Fun: Food, Drinks, Music & More! Texas Hill Country Summer Fun: Food, Drinks, Music & More! The Texas Hill Country is booming with summer activities. When visiting the Inn Above Onion Creek, you are just miles away from wonderful food, drinks, music, and more! Here are a couple events occurring in the area within the next couple of months. Eight miles down the road from us, in Driftwood, the Duchman Family Winery is holding its Burgers & Bluegrass event. On Thursday, July 25 from 6:00pm-8:00pm, Duchman Family Winery invites you to come enjoy live music, mouth-watering burgers, and their award-winning Duchman wine. Advanced purchase is required for admission. 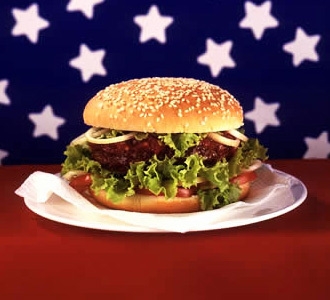 You can purchase an All-Star Pass ($20.00/ticket) that includes admission, one burger bar ticket, and two wine tickets or a B&B Pass (10.00) that includes admission and one burger bar ticket. For more information or to purchase your tickets, contact Candace Barnes at Candace@DuchmanWines.com or 512-858-1470 ext107. 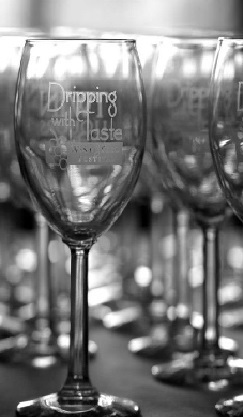 Twenty miles away in Dripping Springs, the 6th Annual Dripping with Taste Wine, Food, & Arts Festival will take place September 14th between 12-7pm at the Dripping Springs Ranch Park Event Center. The festival will showcase Texas wineries, restaurants, chefs, caterers, artisans, and musicians. You can purchase your tickets online for $40 at http://www.drippingwithtaste.com. Don't forget to book your stay with us when coming to enjoy such fun festivities! Check our availability here. Delicious food blog people will love this post.